The Juniper Springs Resort area, base of Eagle Express, offers some great choices for condo developments adjacent to the ski lodge. Some of the most popular developments are: The Summit condos for sale, Mammoth Green condos for sale, Cabins at Crooked Pines condos for sale, Meadowridge condos for sale and Aspen Creek condos for sale. The condos located close to Eagle Express tend to rent well during the winter months, but also rent well in the summer because of the resort amenities. In addition to Juniper Springs Resort and the Eagle Express area, Canyon Lodge is the only other ski lodge with real estate (homes and condos for sale). Some of the most popular condo developments surrounding Canyon Lodge are: Timberridge condos for sale (the only ski-in, ski-out development at Canyon Lodge), 1849 condos for sale, Sierra Megeve condos for sale, Silver Bear condos for sale, Mammoth Ski & Racquet condos for sale, Mountainback Condos for sale, and Chamonix condos condos for sale. 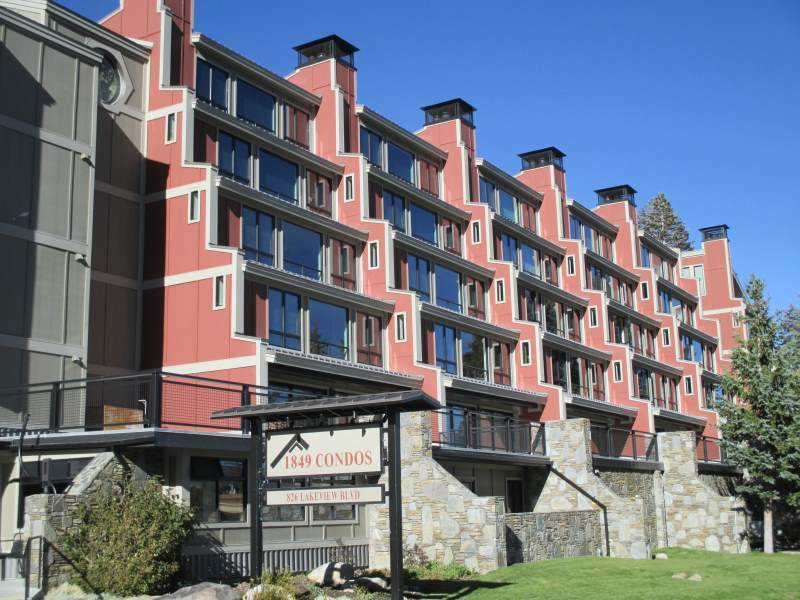 These condos rent very well during ski season between the months of November through April.